Famous battle royale game Fortnite has been doing very well since the launch of its battle royale mode. 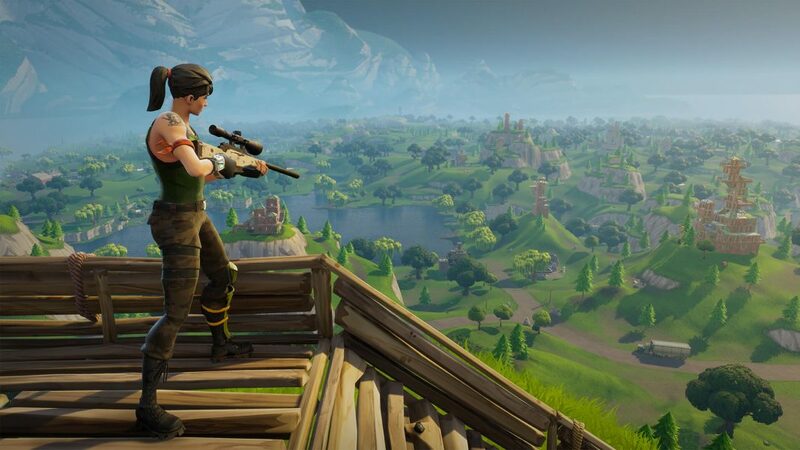 Since the game is free-to-play across all the platforms, the game enjoys huge player base and recent numbers suggest the new achievement for Epic Games as the Fortnite engaged with 78.3 million players in the month of August. Fortnite has been growing strong when it comes to PC, consoles and now smartphones and the new figures confirm that the game enjoyed its best month in terms of monthly active players by having more than 78.3 million players last month. The numbers were revealed by the representatives of Epic Games while announcing their tournament season Fall Skirmish on the company’s blog. According to them, they rolled out game fixes and improvements after community’s feedback and will continue to enhance it with the help of players. The second tournament Fall Skirmish will group players into five groups; Fort Knights, Lucky Llamas, Dusty Dogs, Rift Raiders, and Bush Bandits and the clubs points will be earned on the basis of players’ performance. The tournament starts from today September 21st and will be carried over a period of six weeks. The winning club will be awarded $10 million as the prize money, which is indeed a great offer. As of now, Epic Games is preparing for the Fortnite Season 6, which is expected to arrive on Thursday September 27th. If the player base continues to grow, the game might level up with League of Legends which engaged with over 100 million players in a month in 2016.